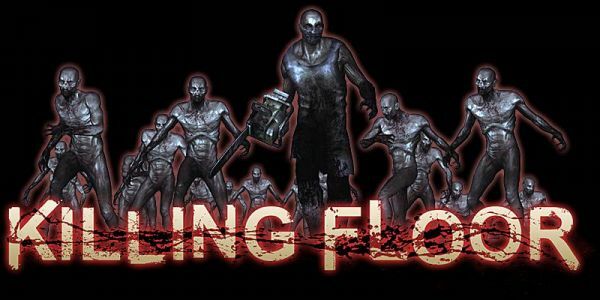 If you read our review of Killing Floor, you know it's a pretty damn good co-op game. But like any game of its type, you are limited by the amount of maps available. Tripwire intends to do something about that, no - not by making maps themselves. Instead they have launched the "Grindhouse Map Making Contest" with winners pulling in prizes worth a total of $20,000. Prizes also including video cards, keyboards, mice and of course cold hard cash. To win your job is to create a truly awesome cooperative map for Killing Floor. There's two waves of the contest, with the first one ending July 31st, and the second ending September 18th. Perhaps this is a good opportunity to team up with a friend to create a truly awesome map, and then split the winnings? That's co-op on so many levels! Page created in 0.3871 seconds.